The Standard American Diet contributes to the development of numerous diseases. 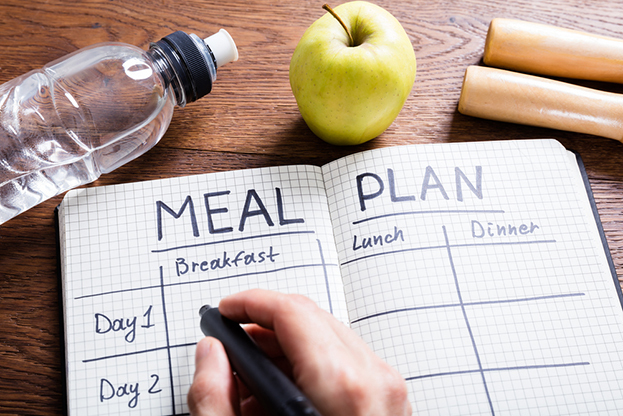 Many people know they should eat healthily, but they are overwhelmed with how to begin. 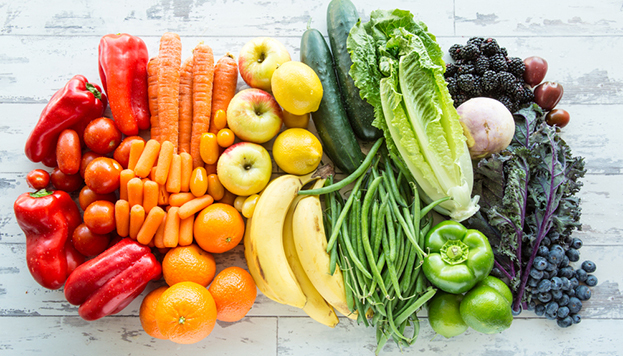 Eating a rainbow of fruits and vegetables combined with ditching processed foods will get your nutrition back on track. Healthy eating can be achieved by following a whole food, plant-based diet, as recommended by Hallelujah Diet. 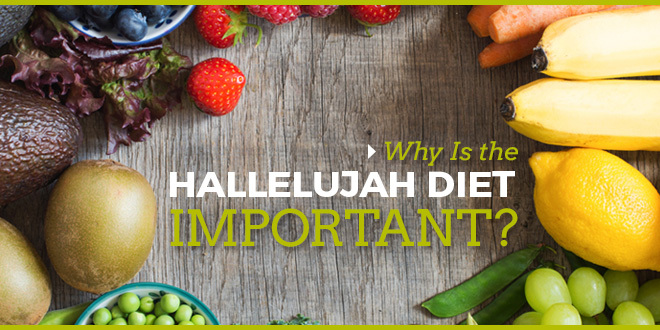 Following the Hallelujah Diet is a biblically and nutritionally sound way to live. God has designed our bodies to have magnificent healing properties. The plan is not a quick fix for your health issues, but rather a life-long journey to improved health. No matter where you are in your life, the Hallelujah Diet can help you to learn how to live a more vibrant life. Take the following quiz to see which plan is best for you. I want to be healthy, but I am not ready to give up my favorite foods. I am interested in learning how to eat more fruits and vegetables for improved health. I am battling a chronic condition and want an answer to restore my body. The Hallelujah Diet has three main approaches to achieve a healthy lifestyle. 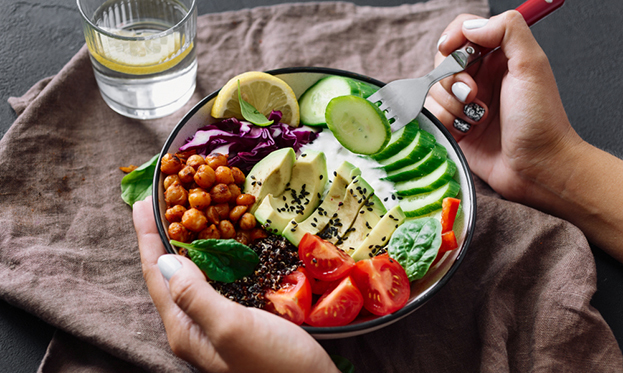 Use your answer to this quiz to determine which path is best for you, and learn how to implement the diet into your life. Strengthen your immune system by drinking a nutrient-dense juice powder composed of barley and alfalfa plants. 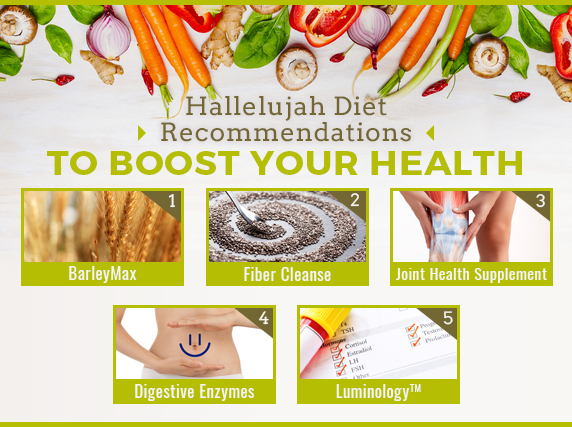 BarleyMax is the foundation of the Hallelujah Diet, due to the amazing results people experience after using it. You can enjoy it in Original, Berry, or Mint, or as a capsule. 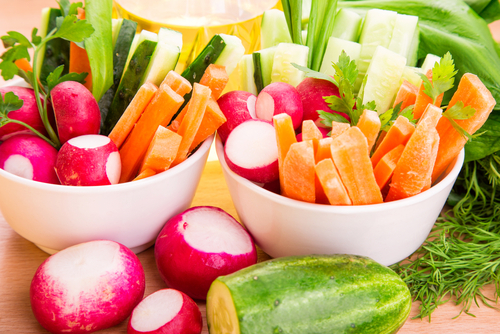 Provide your body with the full-body detox it craves. Our bodies have become polluted with so many toxins, and the Standard American Diet exacerbates the problem. Fiber Cleanse removes the built-up contaminants in your body, providing a clean slate for your digestive system. The Get Started Kit includes BarleyMax, Fiber Cleanse, and a 28-day meal plan. If you want to target other concerns, you may find one of these following products to be helpful. Do you struggle with pain or stiffness in your back, neck, or joints? Are you tired of taking over-the-counter pain medications? The Joint Health Supplement addresses the root of the problem, not the symptoms, so you can regain mobility in your body. What do the following symptoms have in common? Gas, heartburn, allergies, lack of energy, reduced immune protection, frequent belching, diarrhea, constipation, and bloating. These complications are indicators your digestive tract may be compromised. This product relieves stress put on your body while allowing your body to better absorb the vitamins and minerals it needs. 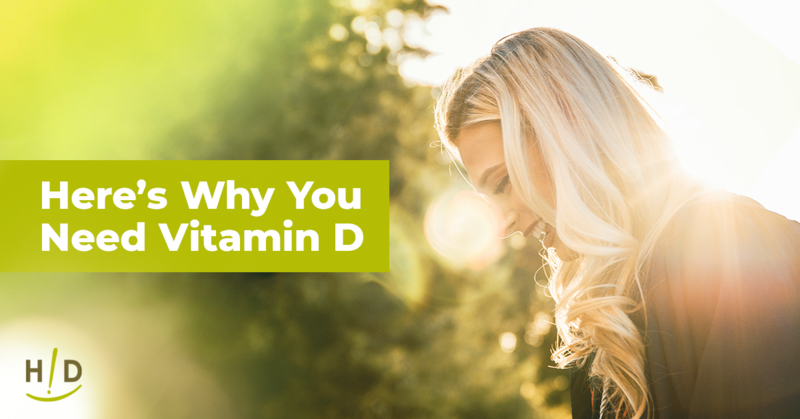 This results in improved wellness, no matter what ailment you face. Balance, Breeze, and Clarity are part of a line of LuminologyTM products for hormone-related imbalances for women. These products are designed to help women feel better before, during, and after menopause. Congratulations for working your way toward a plant-based diet! You can begin with adding high-quality supplements, as noted above. If you are 100% on board with converting from the Standard American Diet to a plant-based one, you can make a clean break. Otherwise, we recommend you gradually replace your favorite foods with healthier alternatives. Many of your favorite recipes can still be enjoyed by modifying the ingredients. Begin by viewing Hallelujah Diet’s Meal Plan. Each week you can choose to replace one of the items in that list with something in the raw foods or cooked foods category. If you want more help on this journey, consider the Get Started Kit, which includes BarleyMax and Fiber Cleanse, along with a 28-day meal plan book. Hallelujah Diet recognizes that fighting a disease is no easy feat. This is why we have created targeted support systems to help overcome many conditions, including cancer, cardiovascular diseases, diabetes, arthritis, Crohn’s/IBS, and candida. These support systems give in-depth wisdom on how to fight your condition. Each support system includes recommended products and diet guidelines specific to your ailment. For the best results in fighting a serious, life-threatening disease, Hallelujah Diet recommends following a plant-based diet to reconstruct your immune system at the cellular level. Research shows that the phytonutrients found in plants help aid in the prevention of diseases, including cancer and type 2 diabetes. Many people have drastically improved or alleviated major health concerns by following the Hallelujah Diet. Read their testimonies to see what following the plan has done for their lives. The Hallelujah Diet plan consists of 85% raw and 15% cooked foods. Raw foods are foods in their natural state, picked from the earth and eaten without needing to be heated up. Many foods lose their nutritional value when they are cooked, so the majority of foods are recommended to be eaten raw. However, cooked foods are allowed on the plan for several reasons. First, some foods gain nutrients when cooked in the proper manner. Cooked foods also tend to be higher in calories, which enables our bodies to stay full and warm in the winter. In addition, the cooked portion helps to increase energy levels so our bodies function at their optimal levels. Allowing some cooked foods also helps people resist the urge to give up on the diet. For more details, read the full explanation of the diet. 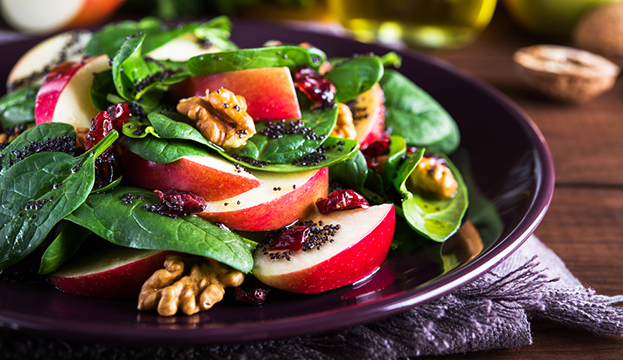 Think about all of the foods grown from the earth: vegetables, fruits, grains, nuts, and seeds. God has given us so many options. If you follow the plan, you will be consuming some of the healthiest foods on the planet. Your plate will be comprised primarily of dark, leafy greens, along with a rainbow of other vegetables. Juices and salads are consumed often on the Hallelujah Diet. However, it is still possible to eat comfort foods on the plan, as long as you are mindful of the ingredients used to make these treats. Simply replace unhealthy ingredients with healthy options. Ice cream, mac and cheese, and other favorites can be eaten on the Hallelujah Diet. With so many recipes to choose from, you have an abundance of resources for plant-based eating right at your fingertips. When you make dietary changes, you may undergo a healing crisis. A healing crisis is when you feel worse before you feel better. As your body works to release the built-up toxins caused by chemicals absorbed from food and the environment, these toxins are released into the bloodstream, causing mildly uncomfortable symptoms. Not everyone following the Hallelujah Diet feels these symptoms. In fact, 60% of people report no adverse side effects while detoxifying. You are in charge of your body. If you experience symptoms that are too severe, you can always cut back on your detox. Begin by consuming fewer concentrated juices and less BarleyMax. You may also want to eat more cooked foods and ensure you drink lots of pure water. Don’t feel pressured to make too many changes at once. Being slow and steady can “win the race,” so to speak, to your long-term health. The goal of the Hallelujah Diet is to help you live a longer and more fulfilling life. Take a steady approach and, over time, your body will thank you. The free 60 Days to Reclaim Your Health challenge is a step-by-step guide to healthy eating. It includes daily videos, the recipe of the day, weekly shopping lists, and answers to common questions. You will begin by creating an account on our website. If you scroll to the bottom of the page, you will see five resources for you to download before you begin. These include the Getting Started Checklist, What to Expect During Detox, the First Week’s Grocery List, The Hallelujah Diet Explained, and How to Make the Program Work for You. What if I Don’t Want to Do the Full Diet? The great thing about the Hallelujah Diet is how flexible it is to fit into your lifestyle. Don’t view the program with an all-or-nothing mentality. You will still reap many health benefits if you implement just part of the program. You may want to view following the Hallelujah Diet with a “crowd out” approach, which means you will gradually replace Standard American Diet foods with healthy, nutritious ones. Make the changes that work for you and your family. 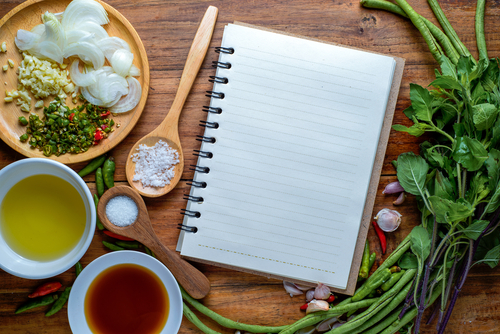 Customize the plan to fit your current lifestyle, time restrictions, budget, and taste buds. Be willing to adjust the diet as your taste buds begin to crave raw, natural foods and as you seek to turn away from nutritionally devoid food. When do you want to invest in your health? Today, tomorrow, or next year? Making a lifestyle change can be uncomfortable, at first, but it is worth it to get started sooner rather than later. There will never be a more convenient time to invest in your health. It may feel overwhelming to change everything all at once, so you don’t have to. There are different levels of support to help take you from where you currently are to where you want to be. Your health is a journey throughout your lifetime. Don’t be afraid to get started by making small, incremental changes. Over your lifetime, they will add up! The Hallelujah Diet team has many resources available to assist you on your journey to a vigorous, plant-based lifestyle. Our support programs are designed to help you achieve your health goals. Blogs, books, DVDs, newsletters, recipes, culinary classes, webinars, retreats, community call centers, and more are offered to improve your well-being. We even offer a Facebook support group. We want you to realize you are not going through this lifestyle change alone; there is a family of Hallelujah Diet followers to encourage you on your path to wellness. What are you waiting for? Learn to “fall in love with food again”!